In what state was Sadie the otter born? 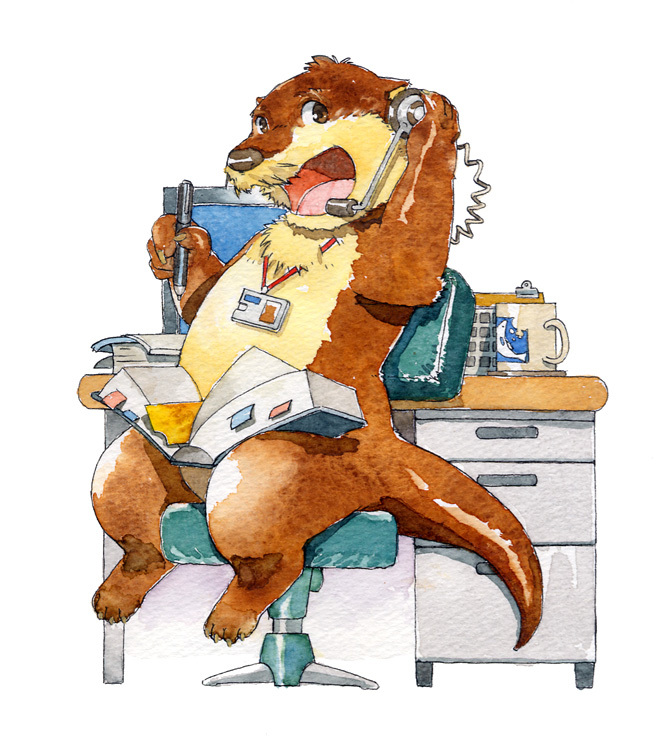 An image for the TF&F help desk, donated (but not created) by Wanderer. 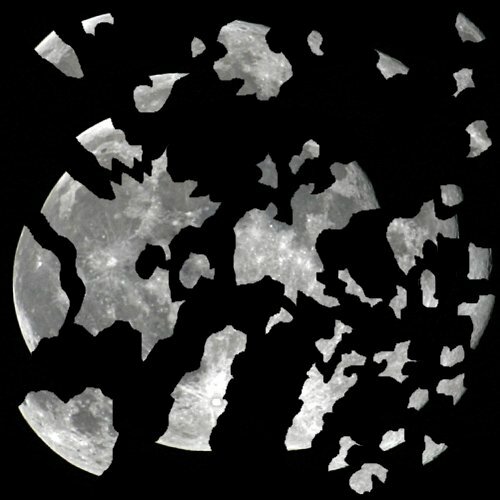 Watch the moon be rebuilt as we remodel the website.